Warm and seductive, Homaze’s pulsing new single “Knew About Me” responds to pain and betrayal with a passionate tenderness that turns darkness into light. Betrayal leaves a bitter taste in the mouth and a dark scar on the heart: When those closest to us let us down, the pain lingers, resonating with us long after the moment of impact. Yet all is not lost: Homaze’s new single stands as a testament that beauty can shine through even the ugliest experiences. Warm and seductive, the pulsing “Knew About Me” responds to pain and betrayal with a passionate tenderness and fiery resolve that turns darkness into light. Atwood Magazine is proud to be premiering “Knew About Me,” the exciting new single from Homaze. 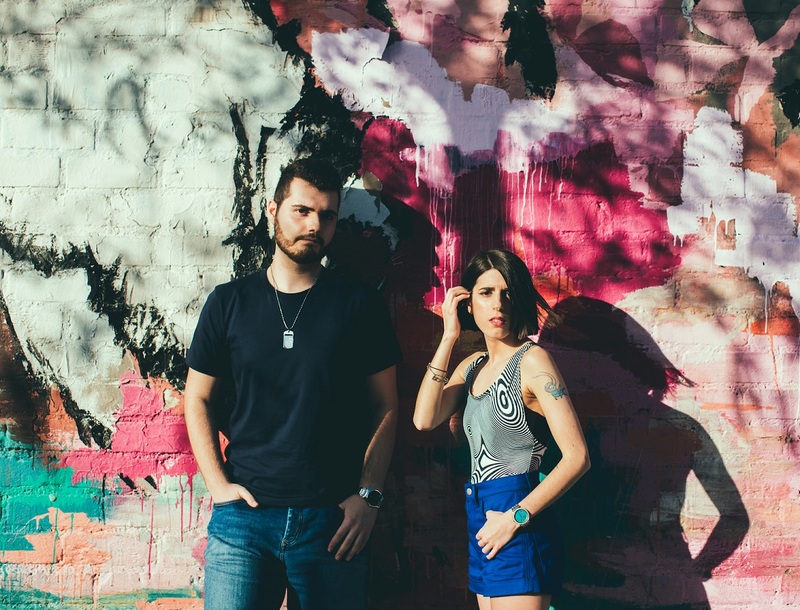 The Switzerland-based electronic pop duo of singer/songwriter Lara Romualdi and singer/producer Dario “Kuro,” Homaze offer a smooth blend of shimmering vocals, slurring synths, and emotive guitars. Their three previous singles have established their finely-finessed sound that breathes life into an ether, and “Knew About Me” is no exception: The hauntingly personal single captures the intense experience and aftershock from being hurt by those who know you best – the friends and family you trust the most. “Knew About Me” swirls with sonic color as the band dive into the depths of sorrow, vowing to rise above the mess they’ve been given. Can I get one last dance? Can I get one more chance? We can’t tell if the breakdown comes from the victim or the perpetrator’s point of view, but both instances are intimately provocative – suggesting that after what’s occurred, there’s still a magnetism pulling these two people back together. This isn’t so far from the reality of life, where partners, friends, etc. attempt to overlook the other person’s misgivings, whether through the cognitive dissonance of rationalizing the relationship, or through the sheer gravity of the relationship itself. It’s a reminder that we don’t always “overcome” the wrongs that come our way, though we do find ways to get put them behind us and move forward. In this way, Homaze’s song is not only relatable, but also real: It strikes deeper than most betrayal-type songs do, adding complex layers to dilute what at first might have felt like a simple feeling with simple answers. 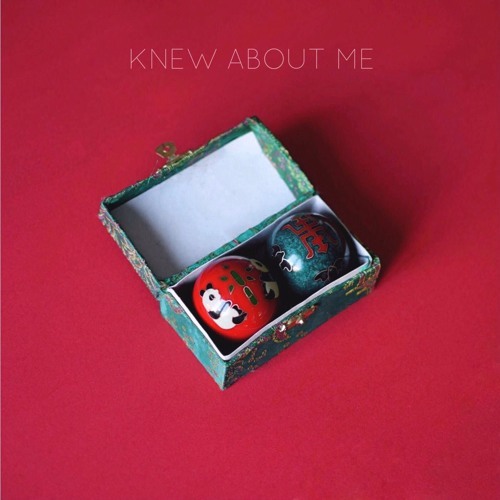 Out tomorrow, 12/5/2017, “Knew About Me” is an alluring, fresh breath of life that will pull you in tight with a vibrant, ethereal embrace. Whether you’re attracted to Lara Romualdi and Kuro’s hypnotizing vocal chemistry or ambient, textured array surrounding them, Homaze are an artist to keep on the radar for the coming year. For now, bask in the indulgent depths of “Knew About Me,” exclusively on Atwood Magazine!